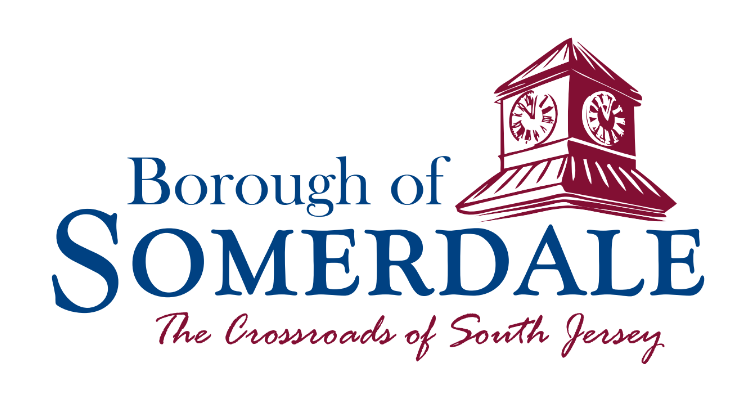 Welcome to the Borough of Somerdale's new website! Let us know what you think! Somerdale is celebrating it's 90th anniversary! Look for some special events throughout the year! 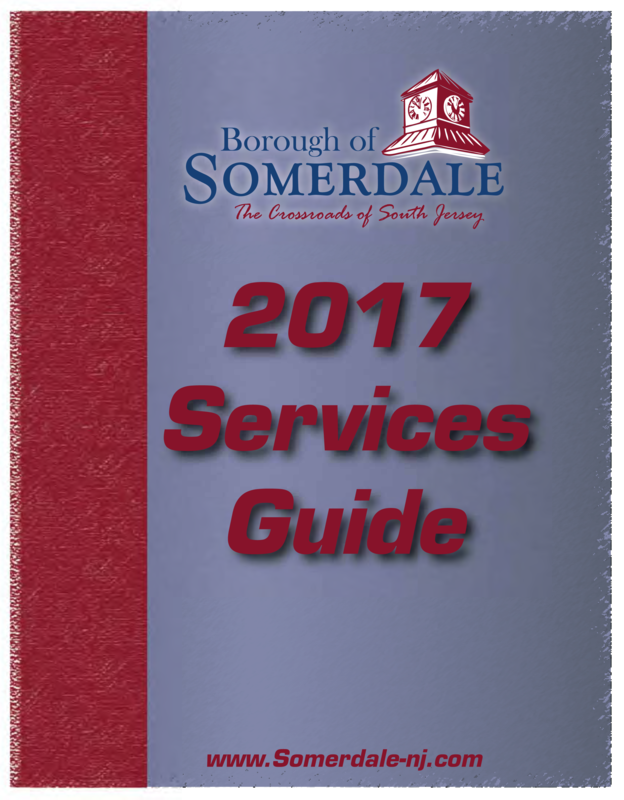 Get the latest edition of the Somerdale Voice right here! Get the latest edition of the Somerdale Voice! How Do I Pay a Ticket / Fine?How Do I Pay a Ticket / Fine?